BE CMK'S COMMENTER OF THE MONTH! (APRIL AND MAY 2013) - CLOSED! Free Facial or Diamond Peel Treatment, anyone?! Hi Everyone! Who wants a free pampering session with your BFF? This marks another milestone of Call Me Kristine (CMK) blog. commonly known as Commenter of the Month, mechanics. I'll be hosting my own Commenter of the Month promo. 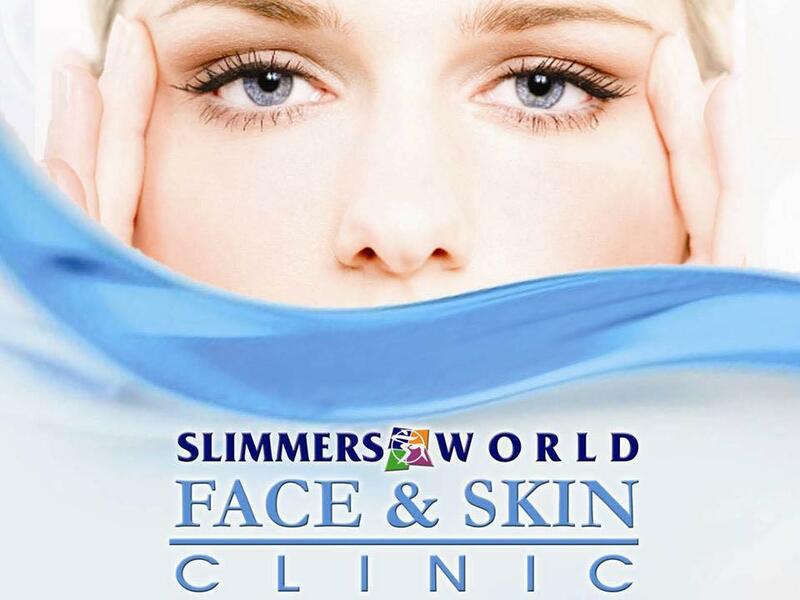 Slimmers World Face & Skin Clinic worth Php 3,000! so you might want to bring a friend for some enjoyable bonding! 1. Like CMK on Facebook HERE. 2. Follow CMK on Twitter HERE. ends on the last day of May 2013. (just across Dusit Hotel near Landmark, Makati). and conditions of Slimmers World Face & Skin Clinic. TAKE YOUR PICK! 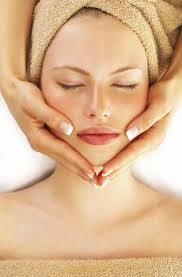 FACIAL OR DIAMOND PEEL? Hi Christine. Yup it was published. Comments are being moderated so I have to approve the valid ones!